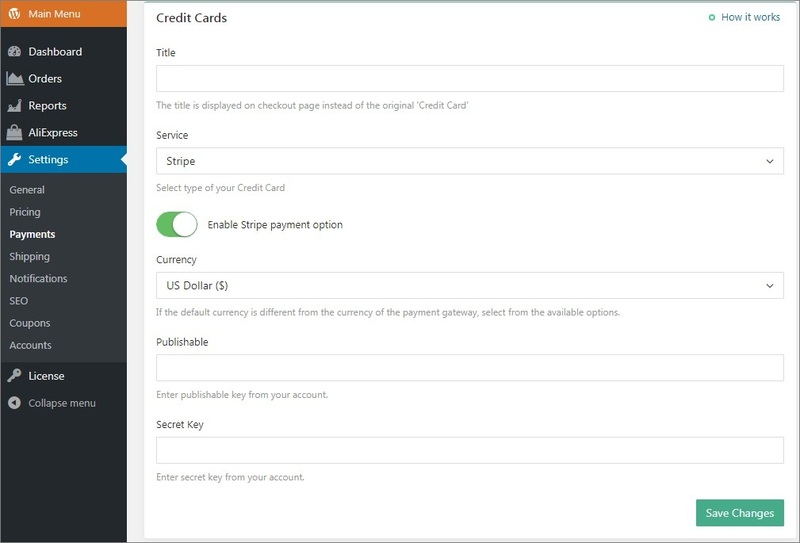 Once you have generated your keys, you need to paste them in your payment settings. 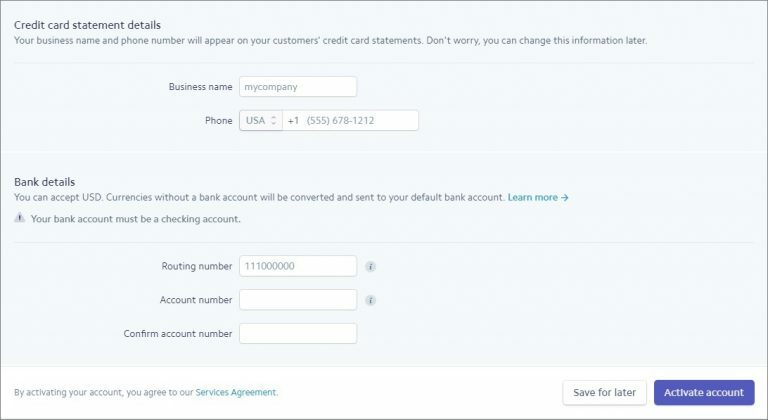 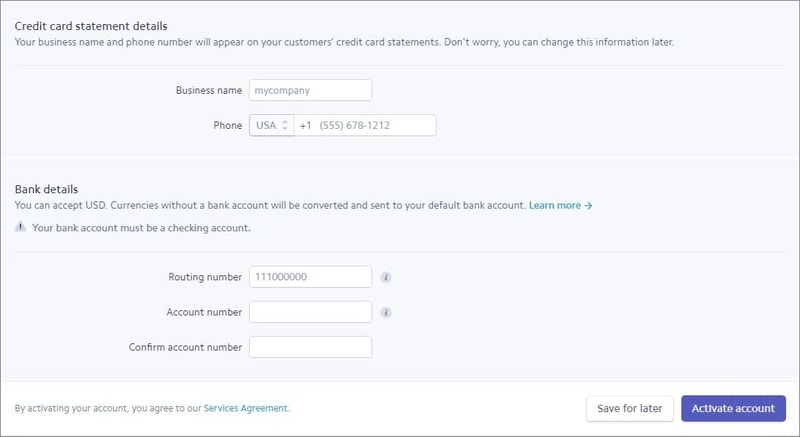 To do this, go to AliDropship => Settings =>Payments => Credit Cards. 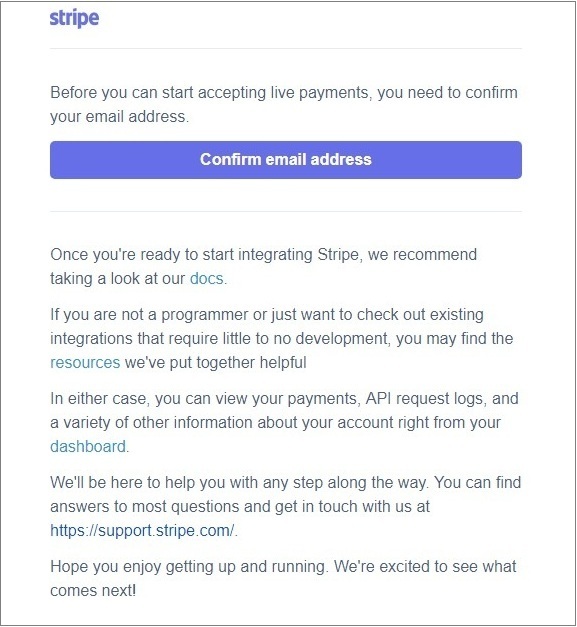 Choose Stripe from the Service dropdown menu.